Successive Code Red alerts sounded in the Sha’ar HaNegev Regional Council and Hof Ashkelon as Israeli jets strike Hamas and Palestinian Islamic Jihad targets in retaliation for earlier mortar salvo; Iron Dome intercepted some, no injuries or damage immediately reported as residents rush to bomb shelters. 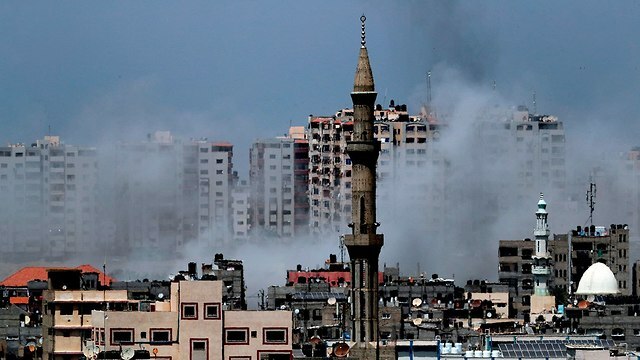 At least 10 code Red alerts were sounded near the Gaza Strip on Tuesday afternoon while the IDF began battering Palestinian Islamic Jihad and Hamas targets in the coastal enclave in retaliation for a salvo of 30 mortar shells that were fired into Israel earlier. 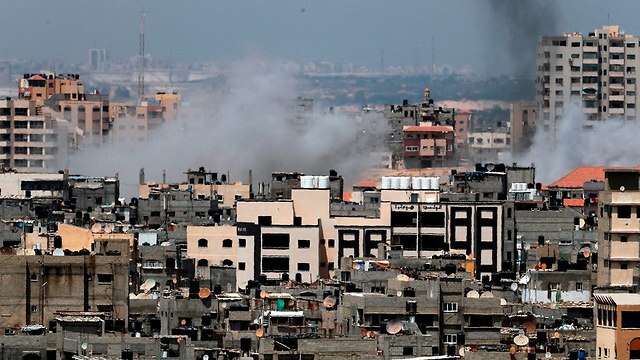 No damage or injuries were immediately reported after the most recent chorus of Code Red alerts wailed at 2:40pm throughout the Sha’ar HaNegev Regional Council as rockets peppered southern Israel. A second wave was then sounded in Ashkelon’s industrial region and Sderot, only to be followed by a third wave of 3 rapid siren blasts. The IDF began hitting targets in Gaza on Tuesday morning as Prime Minister Benjamin Netanyahu vowed to respond with “great power” to the strip’s aggression. This entry was posted on May 29, 2018 at 2:56 PM and is filed under Uncategorized. You can subscribe via RSS 2.0 feed to this post's comments. You can skip to the end and leave a response. Pinging is currently not allowed.